Priced Reduced. Seller wants it sold. FHA Offers Welcome! 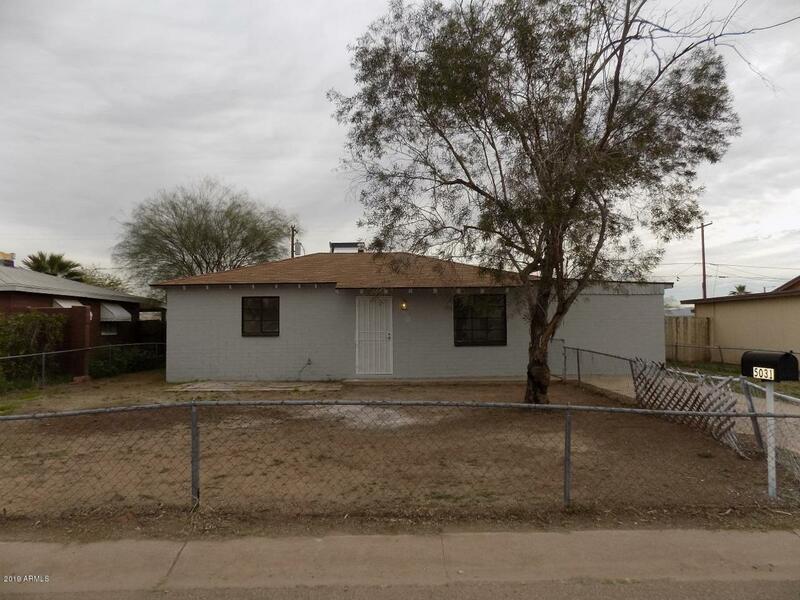 Updated 3 beds/1 bath home near Central Phoenix. 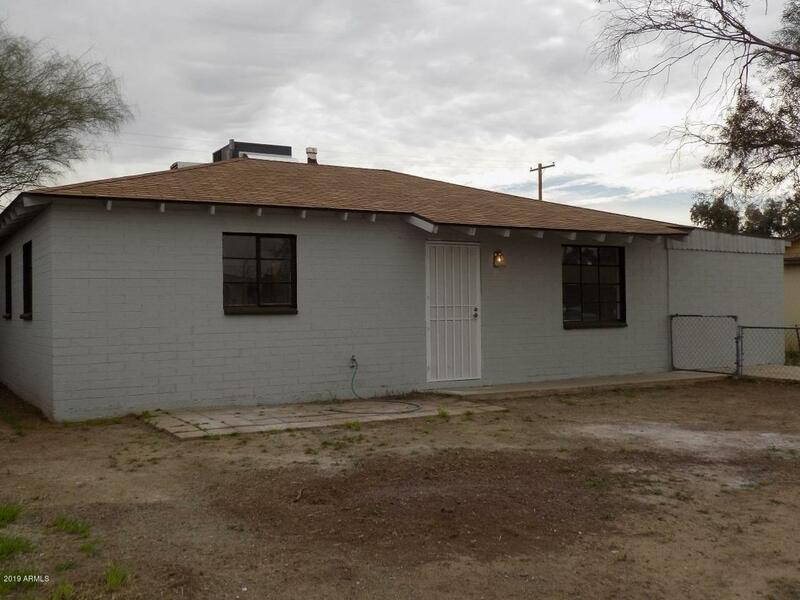 Property features new tile flooring throughout the entire home, updated kitchen and bath., large bedrooms, newer A/C unit and water heater, plus new paint inside and out. Seller added new insulation in the attic. 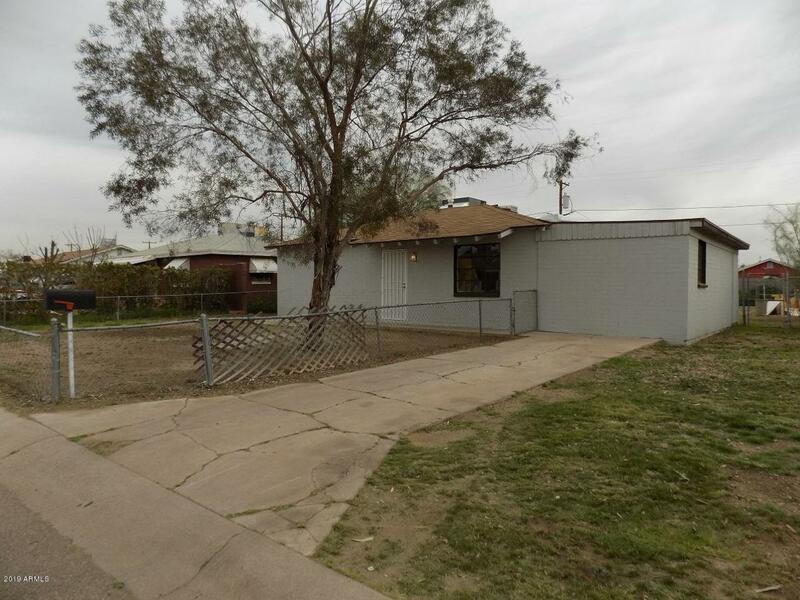 Large backyard with RV gate at back. 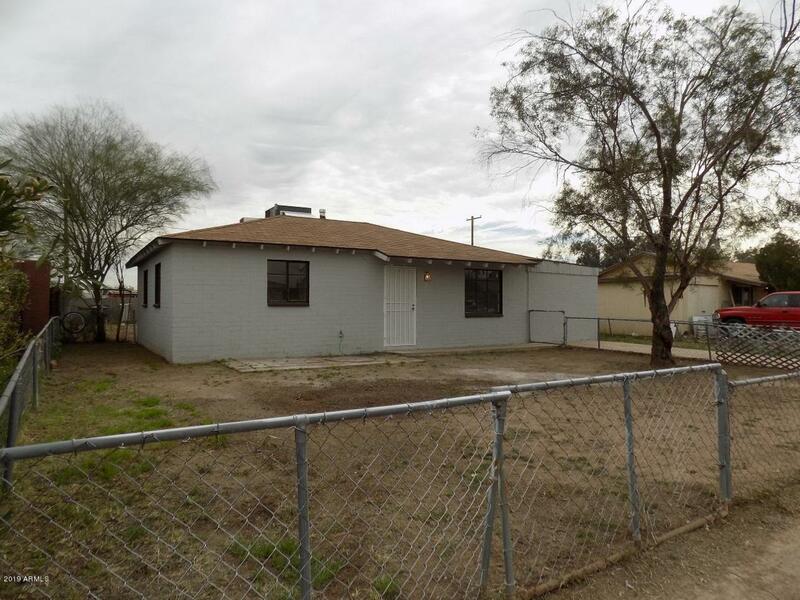 Close to schools and community park. Come and see it today!